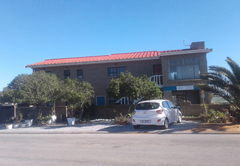 Van Eeden Accommodation is a highly recommended property providing self catering in Strandfontein for tourists visiting the Cape West Coast region. 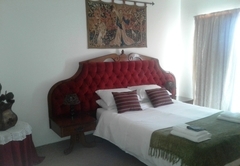 Van Eeden Accommodation is well-known for the sportlesly clean units, fresh crisp clean bed linen and towels. DStv and WiFi. 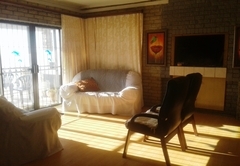 Our affordable rates and fully equipped units to makes you experience the home from home feeling. 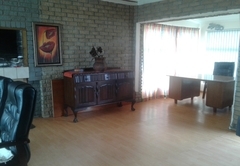 Indoor braai facility. 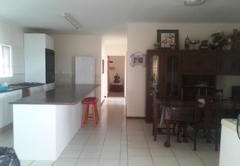 Two bedrooms with double beds, one bedroom with two single beds and a cot. Open plan kitchen. Separate shower, bathroom and toilet. Carpets on the floors. No sea view. Outdoor braai facility. 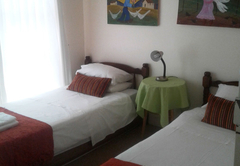 One double bedroom and one bedroom with two ¾ beds. Open plan kitchen. Bathroom with shower, separate toilet. Limited sea view. Outdoor braai facility. Sea view, bedroom with queen size bed. 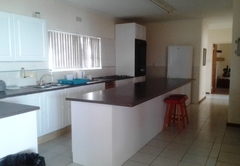 Open plan kitchenette. Separate shower and toilet. Ideal for businessmen, honeymooners or retired couples. 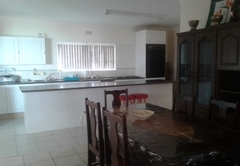 • All three units have a spacious open plan living / dining area and a fully equipped kitchen with a stove, microwave, fridge / freezer, iron, braai equipment. • Wireless internet, DStv and Kyknet - no need to bring a sim card. 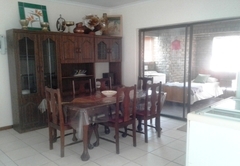 • Welcoming tea, coffee, sugar, milk and home made rusks await you on arrival. • Bedding and towels included. • Complimentary toiletries for your first day. 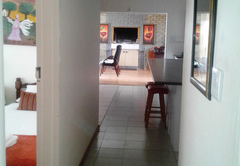 • Indoor and outdoor braai facilities. • A cleaning service and babysitting is available on request. 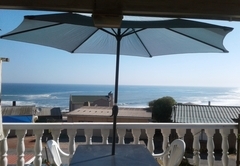 • The units are walking distance (5 minutes) from the beach, tidal pool and playground. • Bed & Breakfast accommodation is available. • All units on the ground floor and there is safe, off street parking. • Children of all ages are accommodated. 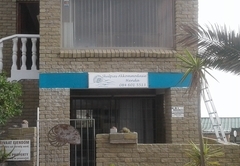 Van Eeden Accommodation in Strandfontein is the perfect accommodation to start a new day. 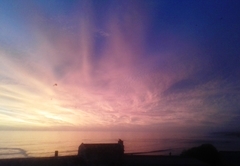 Go for a long walk along the beach, drop a fishing line in the water or just enjoy swimming or writing poems in the sand. 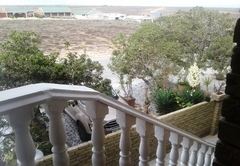 Or do you prefer day dreaming on your stoep, just moving forward towards sun downer time? Fine, as long as you don’t get too lazy to pick mussels from the rocks at low tide. 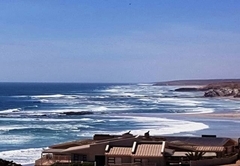 The solitary coast with its undulating dunes, long unspoiled sandy beaches and unending vistas is perfectly suited for sunbathing, strolls at sunset and whale watching during May to November. Come and enjoy West Coast hospitality. Response timeVan Eeden Accommodation typically responds to requests in 5-10 minutes.